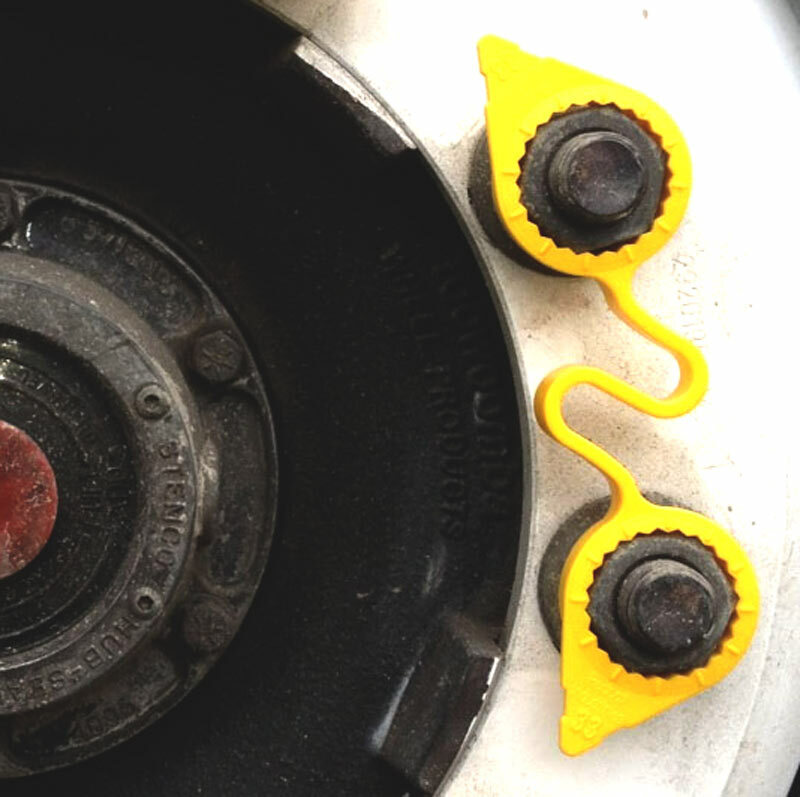 Minimum quantity for "WHEELNUT INDICATOR LINK YELLOW 41MM" is 1. WHEELSAFE LOOSE WHEELNUT INDICATOR. DUEL LINK WHEEL NUT INDICATOR.